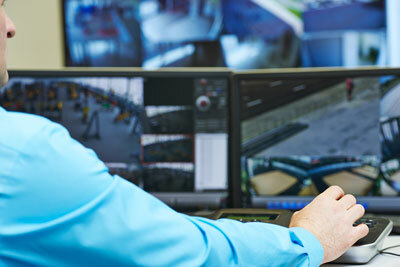 We have aligned with two of New Zealand’s most trusted and reliable monitoring and guard service companies. We understand that you and your properties’ safety and security is the priority. From the appropriate response service you require, with real-time alarm history via the internet, we have the cost effective monitoring and guard services solution for you.